Seeff North Coast showed they definitely had the best of the best at the Annual Seeff KZN Awards for 2018 held on Thursday 7 March in Umhlanga, bringing home a number of Awards including the top sales position in the province. The branch had three of their property professionals within the top 10 positions in Seeff KZN based on their annual sales performance for 2018 in Rand value: Graham White took the No. 1 position, with Rory Anderson coming in 4th and Richard Anderson in 7th position. Chairman Samuel Seeff congratulated the KZN province as in the face of supposedly negative business sentiment, Seeff’s KZN branches still achieved a 7% increase in sales performance for 2018 – the only province to do so. Top-selling agent Graham White joined Seeff North Coast 4½ years ago when he relocated to South Africa, having married a South African whom he met in London. 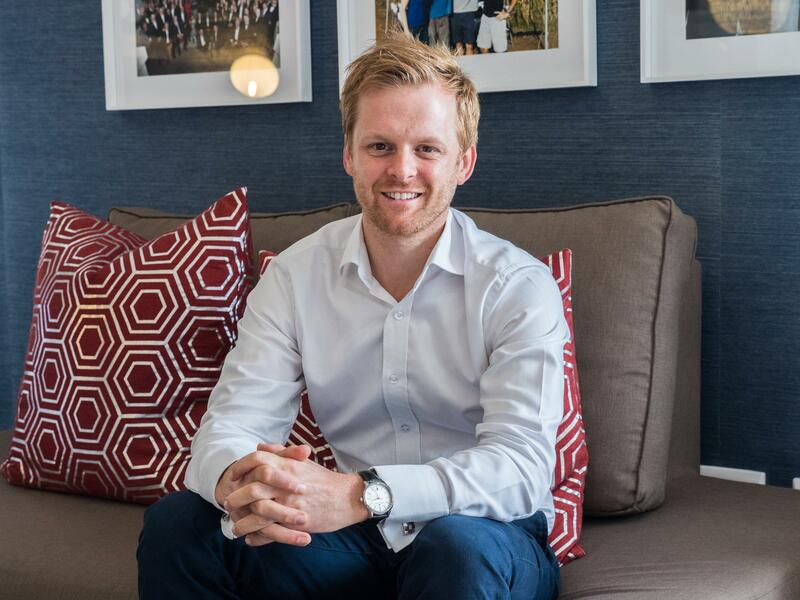 Having spent 12 years in London successfully selling property and moving up the managerial ranks at the renowned Foxton’s Realty Company there, Graham cut his teeth in property in KZN in the Salt Rock area. Graham them moved into a new geographical area and has successfully practiced as a Simbithi property specialist for the past 3 years, garnering the top sales credentials in Simbithi Eco Estate for 2 consecutive years. Graham has also recently been appointed Sales Director at Seeff North Coast. Graham’s knowledge of the market combined with his international sales and managerial experience, together with his Accounting and Financial Management qualifications from the University of Sheffield UK, provide him with the necessary credentials to deal with a top-flight level of clientele and to achieve top sales.